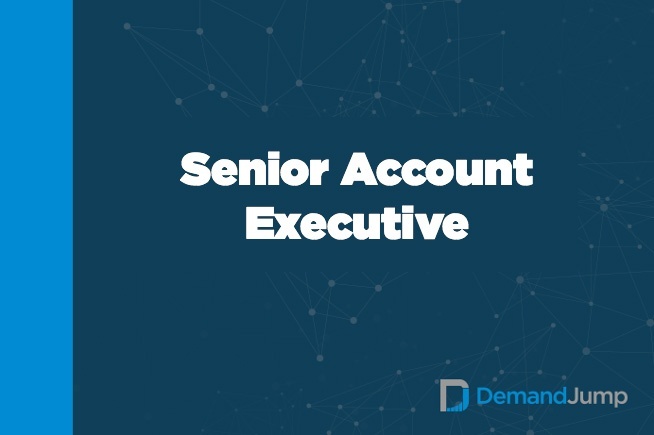 As a Senior Account Executive, you will be responsible for driving new business enterprise sized opportunities. This is a great opportunity for someone to join a fast growing, venture-backed startup in the rapidly developing Marketing Technology space. You will be responsible for building and maintaining a healthy pipeline, navigating complex sales cycles and pitching to C-level executives across Retail, eCommerce, Pharma and other sectors. As one of our key sales leaders, you will also participate in product discussions and play a critical role in defining our business strategy, reporting directly to the CRO. We are an innovative martech startup dedicated to building a rewarding work environment with a huge emphasis on maintaining an inspirational and balanced culture.